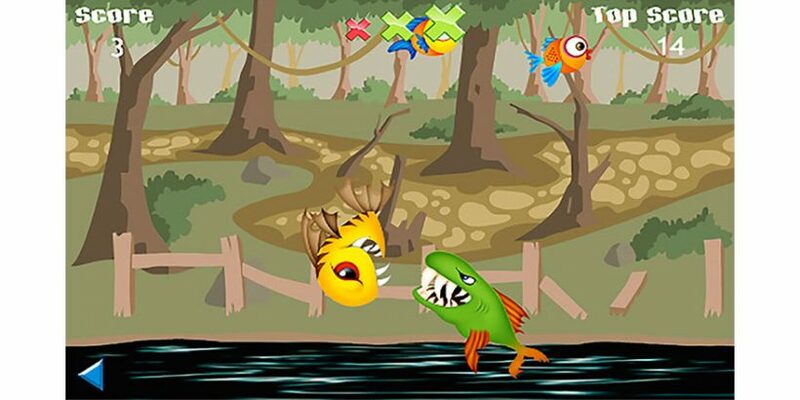 In the Fishing Like A Ninja game you need to catch every fish that pop-up the screen. Use your ninja like reflexes to catch the fish in your Net but watch for the predator fishes. If you hit one predator fish the game is lost! However, miss a fish and you lose a life – if you lose 3 life’s the game is lost too!